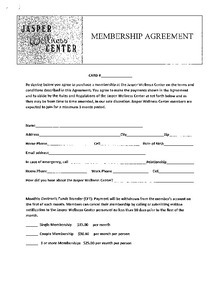 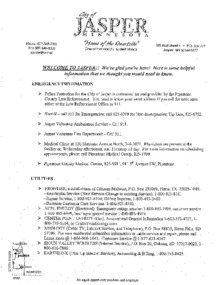 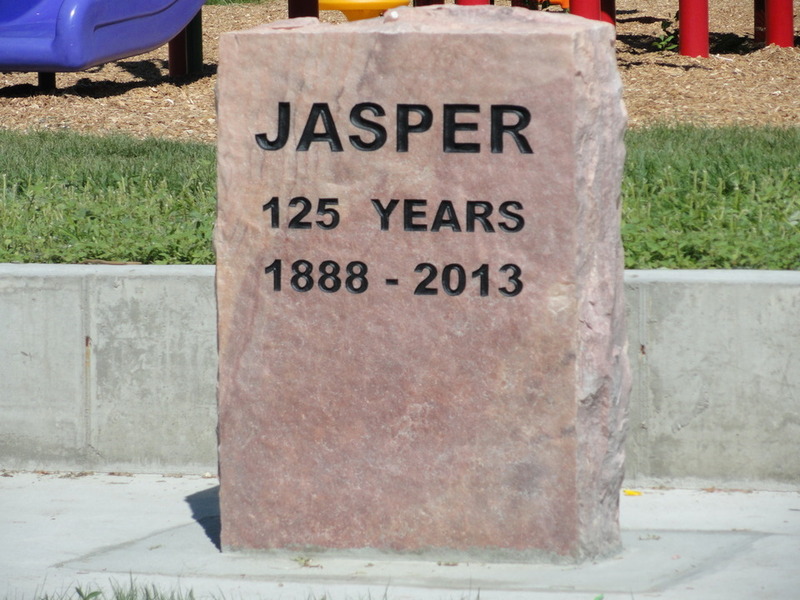 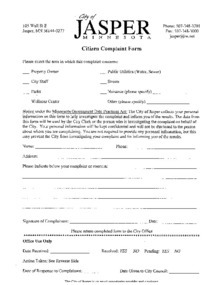 Download your copy of the City of Jasper Welcome Brochure please return page 11 City of Jasper Request for Information, and page 12 City of Jasper Customer Form. 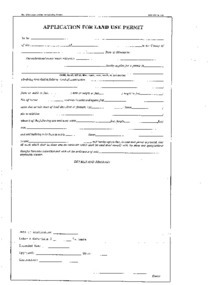 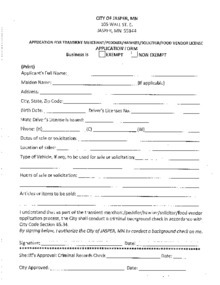 City of Jasper Application for Permit to Operate All-Terrain Vehicle or Motorized Golf Cart on City Streets. 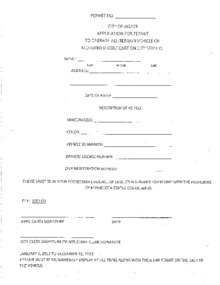 Application for Transient Merchant/Peddler/Hawker/Solicitor/Food Vendor License. 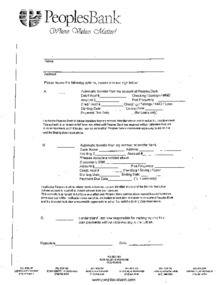 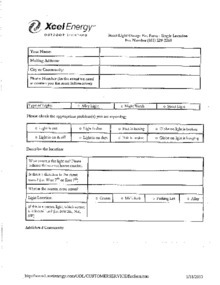 Street Light Outage Fax Form.